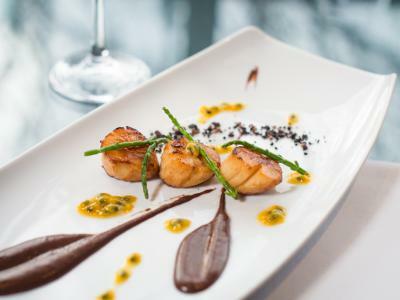 Savour a delicious dinner in Restaurant gigi's as part of your stay in Galway. 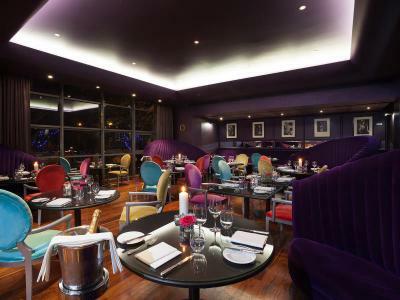 Voted Best Hotel Restaurant in Galway, Restaurant gigi's is also a holder of 2 AA rosettes for culinary excellence. Choose one of our popular packages with dinner included and enjoy exceptional food filled with fabulous flavour at the g Hotel & Spa.